When one or more teeth are severely decayed, loose or cracked because of trauma, inflamed tissue or poor bone, Dr. Sazima can remove them. 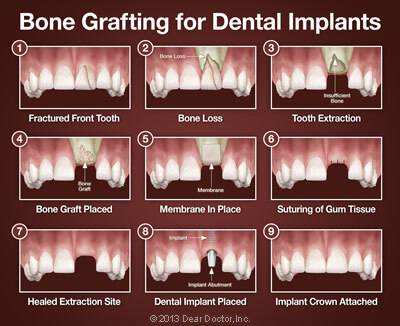 If indicated, he can do a bone graft at the same time to strengthen and preserve the remaining bone and grow new bone at the site. Frequently dental implants can be placed in the same visit. Bone preservation and enhancement around missing teeth is critical for the health and stability of surrounding teeth, the successful integration of dental implants, and to preserve an aesthetically pleasant visage. Dr. Sazima has performed tens of thousands of them with great results. 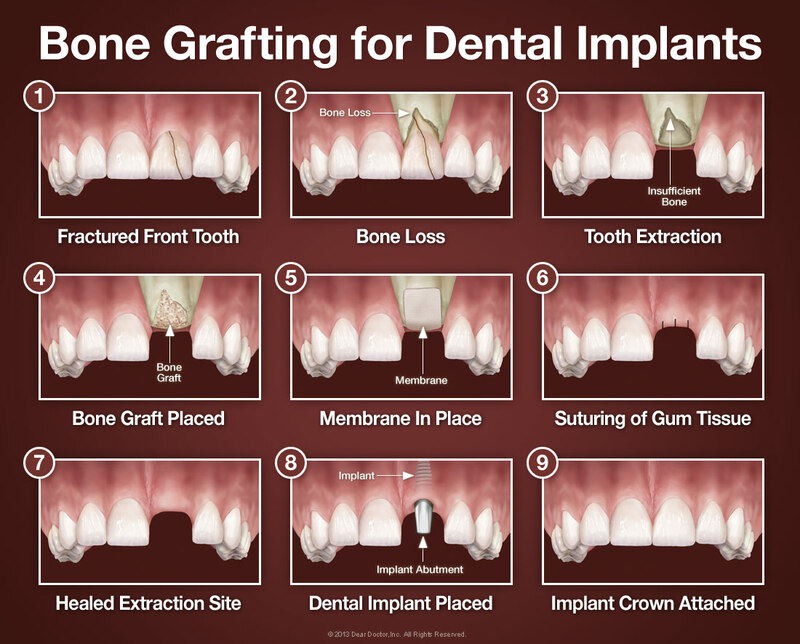 Interested in Extractions and Bone Grafting from Westlake Periodontics?